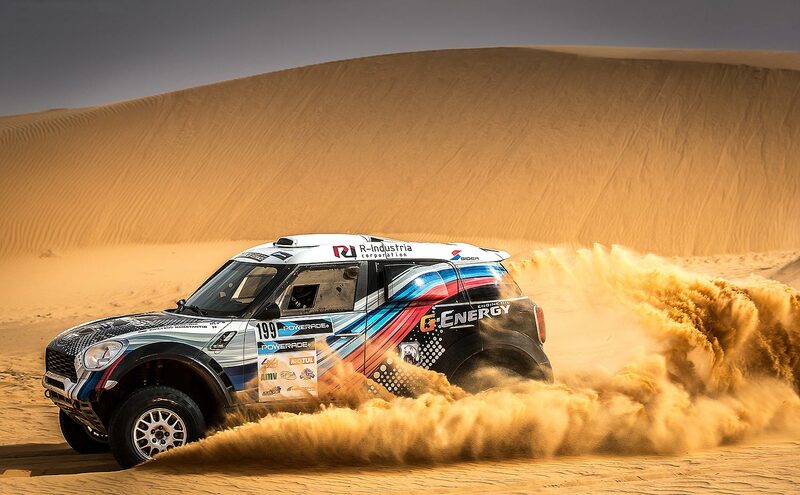 While the Dakar-rally in South America still is searching for hosting countries and has - simple to say - no plan until today, the Organizers of the "Africa Eco Race" 2019 unveiled the dates for the upcoming edition. The rally on the footsteps of Dakar-founder Thierry Sabine will start on December 30th 2018 and will finish on January 13th at the legendary "Lac Rose" in Senegal. On Friday December 28th and 29th 2018, the entire Rally caravan will meet again for the technical and administrative checks in the sunniest city of France, Menton, on an improvised bivouac in the city center, right by the Mediterranean Sea. Sunday, December 30th 2018 will mark the Official Start of the 11th Africa Eco Race edition. All the caravan of the Rally will then join the port of Sète to embark on the ferry which will head down to Nador in Morocco. On January 1st 2019, competitors will start as soon as the boat has disembarked, for 12 stages across Morocco, Mauritania and Senegal. On January 13th 2019, the final stage on the mythical beach of Lac Rose will be the ending point of 6500 kms of racing. The route will be extremely variable, on brand news tracks with a lot of driving, in the heart of unforgettable landscapes with a real resting in Morocco and two loop stages in Mauritania. The course will be designed in such a way that the competitors will find all what they are looking for with a minimum of liaisons, also for assistances to be able to rest and fully devote themselves to their drivers and machines. 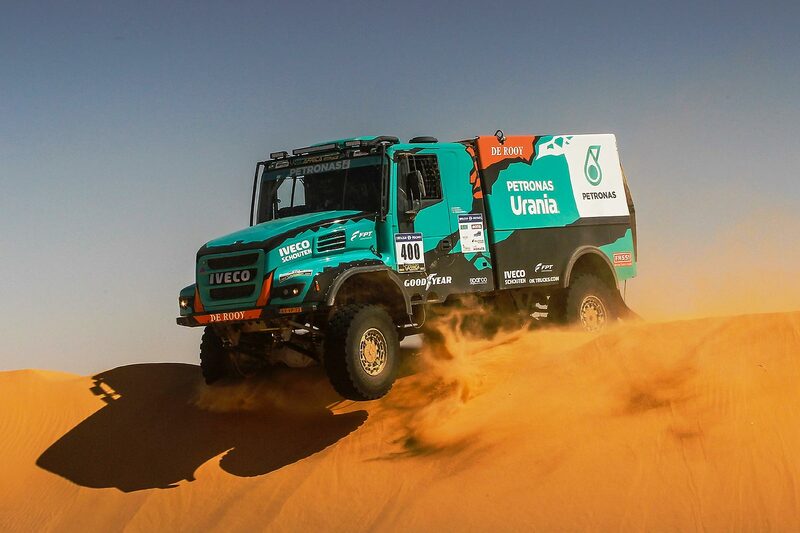 For the second consecutive year and after last year’s success, the "500 Miles" stage without assistance will be renewed in Mauritania. It's a safe bet that this stage could shake the ranks, a few days before the finish line. The bivouacs are promised as comfortable, with showers and toilets, but also friendly with their big tents where everyone ends up for briefings, screen video summaries and catering. The bivouacs are also authentic in hidden places, surrounded by typical African landscapes. 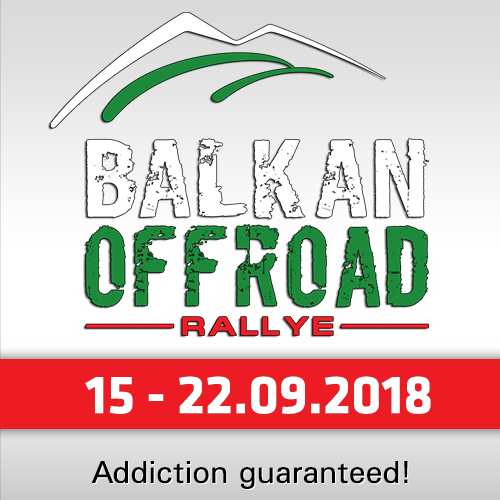 As always, in the entry fees will be included: The round trip of the Europe / Africa for vehicles, the one-way boat trip of the participants, the bivouacs (catering), the petrol refueling on stages for motorcycles and quads, the visa for Mauritania, vehicle insurance in Mauritania and Senegal, awarding prizes. 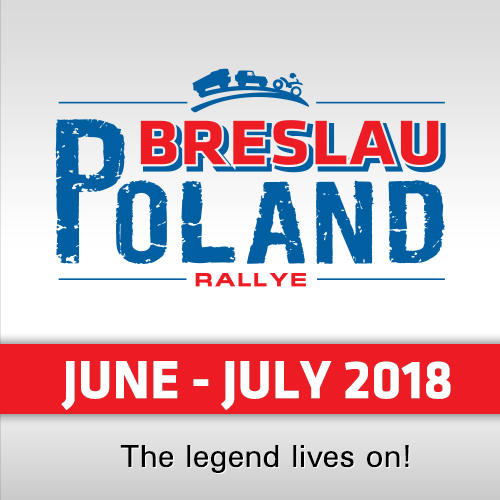 Just like last year, the registrations can made directly online from May 15th, 2018 (see link below this article). Africa Eco Race: Cars: T1, T2, T3 FIA, SSV, T4, OPEN, Motorcycles and Quads; pure happiness for sports lovers of open spaces and adventure. Africa Eco Race Classic: Open to vehicles built before 1986 for a return to the roots for legendary vehicles. 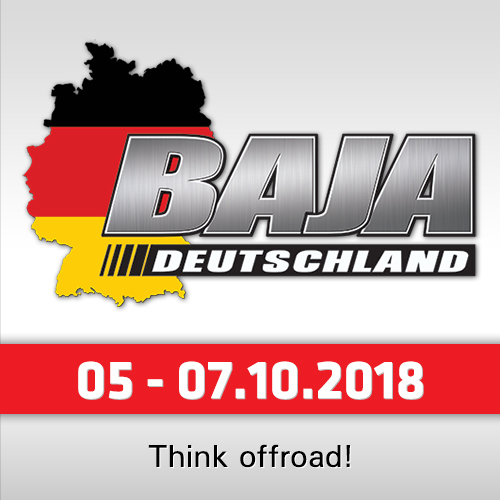 Africa Eco Raid: Open to trucks, cars, SSV, motorcycles and quads. Discover Africa without a stopwatch with a vehicle without special preparation and at your own pace.